“IWillDominate complains about Riot” could be a sitcom, tbh. 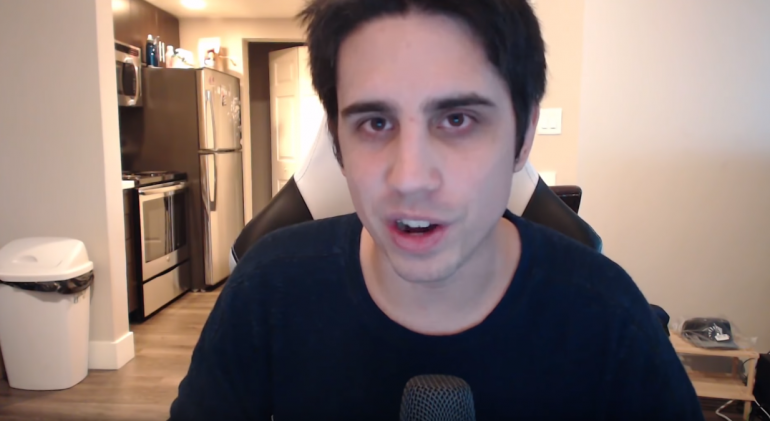 In not-so-surprising news, streamers Christian “IWillDominate” Rivera and Daryl “wingsofdeath” Hennegan took aim this week at Riot Games (again) for the company’s player discipline team banning toxic players over feeders. Happens all the time, we know, but this time, it was particularly hilarious because League of Legends fans clapped back. To be as specific as possible, the duo were complaining about people “trolling the game,” not feeding per se, but judging from their comments on Twitter regarding these complaints, it’s clear that feeding is what they’re considering “trolling.” Whether or not that’s accurate seems to be irrelevant in this case, as it’s just whatever they believe. Whether or not you think that’s a valid concern, we can all enjoy some friendly banter, and that’s exactly what happened after wingsofdeath chimed in with agreement, saying in his own tweet “I can mute flamers. Where is the mute button on my bot lane running it down for 10 deaths in 12 minutes.” The community, who seems to be aware of the fact that wingsofdeath often does exactly that, wasn’t going to let that slide. Here are some of our favorite comments on both Twitter and Reddit regarding these two players’ complaints. In our opinion, both should be banned. You can argue that that’s not the world we live in right now, but that should always be the goal. If you’re a bad person in the game, either being toxic or actually, truly trolling (and not just making a misplay and getting framed for trolling by a streamer), you should be punished. Why? Because that ruins that game. But there’s no point in debating one type of bad person versus another. They’re both bad, they should both be punished, because the game would be better for it.